A surface to low-level ridge will remain dominant across the island. 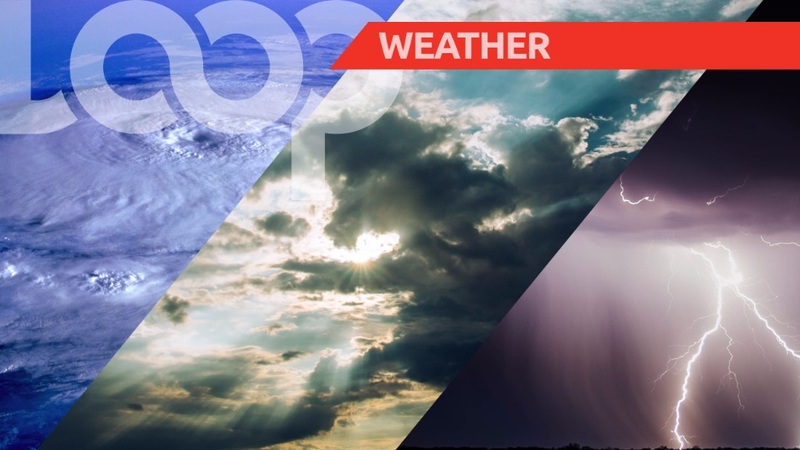 Today should therefore be fair to occasionally cloudy with a few brief scattered showers and tonight fair to partly cloudy with a few isolated showers. The current temperature is 25.1°C, while winds are coming from the east to east-northeast at 15 to 35 km/h.